Have You Lost Money on Energy Investments? Brokers: problems with FINRA inquiry after leaving Fidelity Investments? Thomas Law Group is currently filing customer complaints regarding brokers Charles Bernard Lynch Jr. (CRD #3004877), and Charles Henry Frieda (CRD #5502319). Investors have advised us that Mr. Lynch and Mr. Frieda’s recommendations caused them tremendous losses of money as their savings were placed in unsuitable high- risk investments. Our law firm is making every effort to recover those losses on behalf of investors. 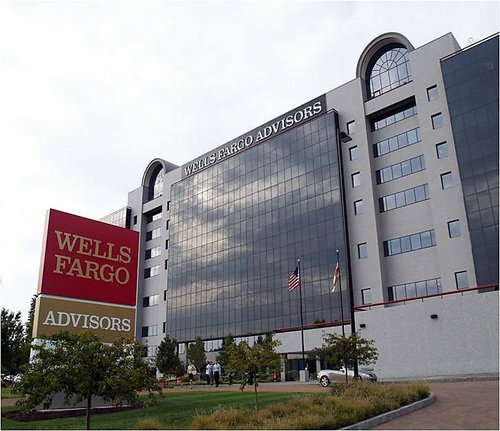 Both Lynch and Frieda have been working for Wells Fargo Advisors since 2012, and FINRA broker check shows they already have a significant number of customer complaints against them. Prior to Wells Fargo brokers Lynch and Frieda had been employed by Morgan Stanley and Citigroup Global Markets, Inc. respectively. If you, or anyone you know, have concerns regarding their accounts being mishandled, contact us at (800) 797-9888. Thomas Law Group has been helping investors across the United States for over 25 years with a 95% success rate. The consultation and case evaluation are free. Our law firm accepts cases on contingency basis, so if our attorneys aren’t able to recover your losses you will not incur any legal fees. Do you believe an investment broker mismanaged your money?